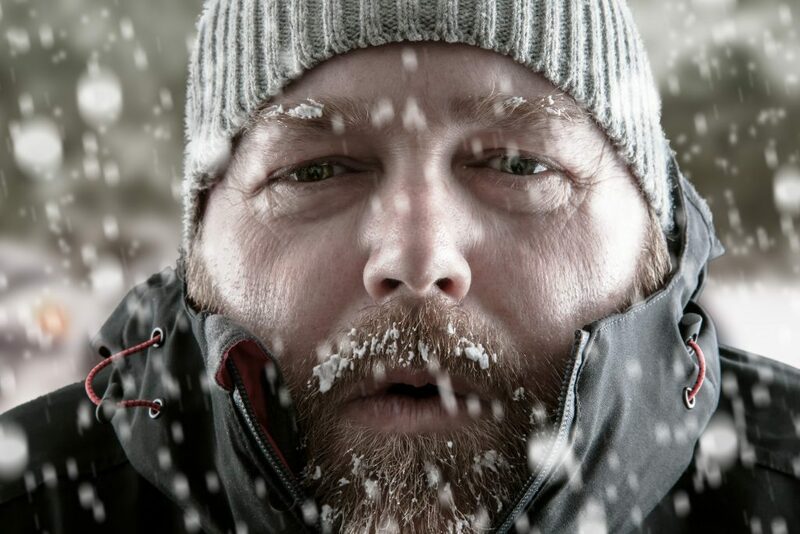 Hypothermia is a dangerous drop in body temperature below 35C (95F). Normal body temperature is around 37C (98.6F). People using drugs and alcohol are more vulnerable to hypothermia as their bodies lose heat faster. Inactivity, wet clothing and inappropriate clothing and poor health are all high risk factors. Hypothermia can be serious if not treated quickly. It can kill you. If you notice signs of hypothermia, call 999 and give first aid. These are symptoms of mild hypothermia, where someone’s body temperature is between 32C and 35C. If a person’s temperature drops to 32C or lower, they will usually stop shivering completely and may pass out. This is a sign that their condition is getting worse and emergency medical help is needed.